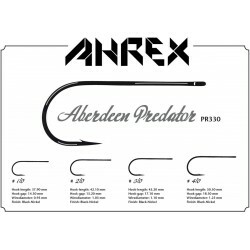 AHREX There are 6 products. 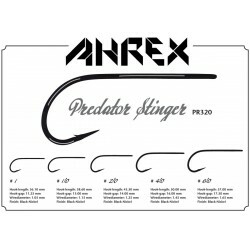 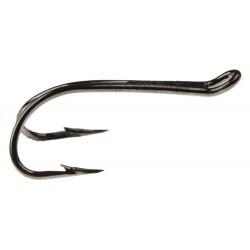 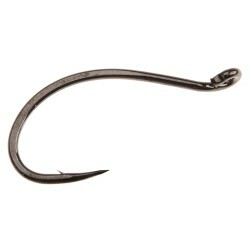 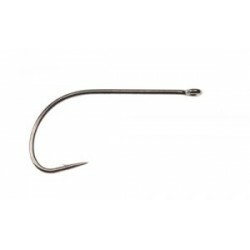 Trailer hooks – or as they are also called – Stinger hooks are a standard on a vast majority of shanked steelhead flies. 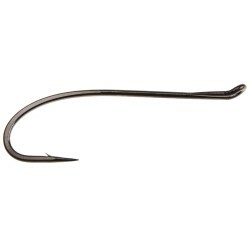 The HR trailer hook has an aggressive design for optimal hook ups.